Today, November 4th, 2014, was election day. Although the United States is one of the most democratic countries in the world, the country is known for notoriously low voter turnout, especially during midterm elections! 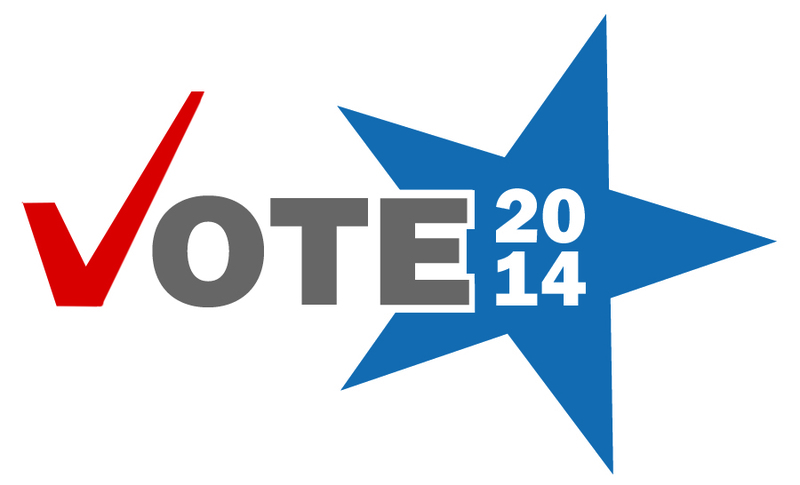 So what are the midterm elections, and how can they impact international shipping services? Midterm elections happen halfway through the president’s term in office. This year, all 435 members of the House are being chosen, and 33 members of the Senate are chosen. As of now, the republican party controls the House AND the Senate. So why are the elections important for international shipping? Congress proposes many laws influencing international relations and treaties with other countries. These treaties in turn can affect international shipping services and regulations. It is important to vote to protect not only self-interest, but also the international shipping interests of the nation! For more information about K International Transport and the services we offer, contact us today! Call us at 212-267-6400, email us at sales@kinternational.com, or Skype us at kinternationalny. Don’t forget to vote today!